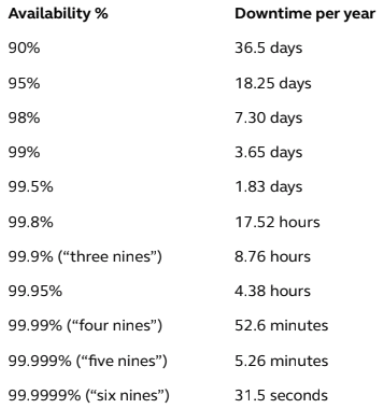 The costs of contact center downtime are not always easily defined or quickly realized. Over the past month, we’ve evaluated the financial, employee, and customer impacts that a call center outage has on an organization. Our exploration of these costs would be incomplete if we didn’t highlight the hidden or unconsidered expenses of downtime. That’s where we’re going in today’s blog. The full impact of an outage is virtually impossible to measure as we’ll never have a complete understanding of customer deflections, staff morale implications or the loss of confidence in the brand, leadership, technology or all of aforementioned. It’s a scary thing to realize that contact center downtime will cause damage that you can never see or measure. When you consider these unknowns with those which can be measured it seems obvious that the contact center should proactively work to avoid downtime. And yet, many organizations implement technology that places them at an increased likelihood of an outage. Do you know what an SLA equals in downtime? Most contact center solutions offer an SLA (Service-level agreement) to their customers. These agreements represent an organizations commitment to system uptime and reliability and are often tied to some form of compensation when the agreement is not met. For most of these SLA’s, however, contact centers are unknowingly signing up to experience downtime and the nuances of the agreement are often designed to avoid paying the customers for localized outages. In other words, contact centers are left to deal with the fallout of an outage and the technology provider doesn’t have to do anything to help them. If this seems counter to many of the marketing mantras, it’s because it is. "An available 100% uptime SLA shows the confidence we have in the Talkdesk Enterprise Contact Center and solidifies our commitment to the success of our customers." When you do a breakdown of how a service level agreement translates into downtime, you’ll discover that even a difference of 00.05% could have a major impact on your costs. At Talkdesk, we know that even a few seconds of downtime can have a negative impact on your business, your employees and your customers. It’s for that reason that we offer a 100% uptime service level agreement. Our team works hard to ensure that we power the world’s most reliable contact centers and our 100% SLA is our commitment to your success. Our voice quality is backed by an industry-leading 4.22 MOS and to ensure the security of your data, Talkdesk maintains security and compliance certifications from all leading global alliances and organizations. Talkdesk is able to offer our 100% uptime SLA by leveraging a deep network of telecom providers all over the globe and unparalleled multi-carrier redundancy. In the event of a network disruption, calls remain active and supported by Talkdesk multi-cloud diversity, distributed geographically across multiple points of presence around the globe. 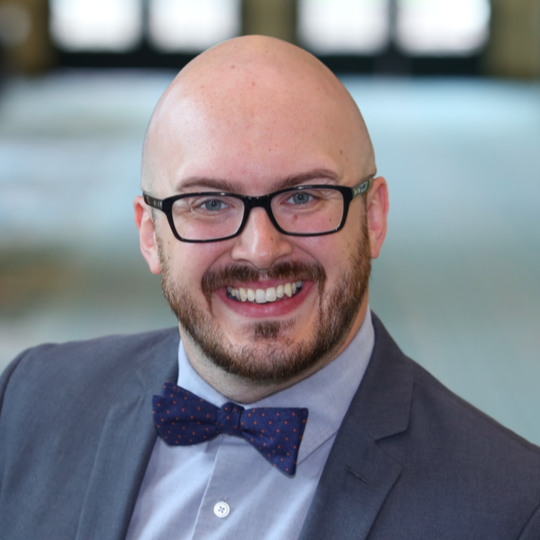 Justin is Senior Manager of Content Marketing at Talkdesk where he creates tools and resources for contact center and customer experience pros. When he's not talking about #cctr, #custserv or #cx, you'll probably find him hiking or cooking BBQ.